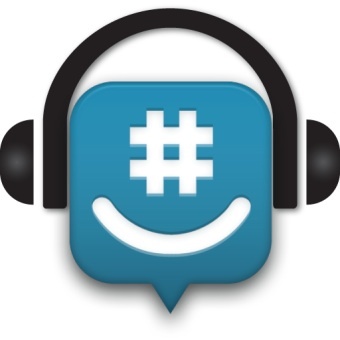 HeadPhone, a new app by GroupMe that helps you get your co-workers attention when they have their headphones on. You no longer have to resort to repeatedly screaming their name or throwing things at them. Now with our Mac and iPhone apps you simply select their name from a list and it pops up a notification of who is trying to get their attention. HeadPhone was announced by Michael Novak and Jeremy Schoenherr at the TechCrunch Disrupt Hackathon.